For true wellness, look first to Nature. Are you ready to dive into the world of these potent plant extracts, and learn how they can best support your physical, mental, emotional and spiritual wellbeing? If so, come and join me at an essential oils class! To book yourself a spot – please see my Eventbrite page here. If you’d find it easier to arrange a time to catch up one on one, send me an email below and let’s make a time that suits. If you’re out of Auckland, we can connect on Skype. I LOVE to get out and about, any excuse for a smoothie at a nice café! In these educational 90 minute workshops, I will show you how to use these oils as a means of preventative health. 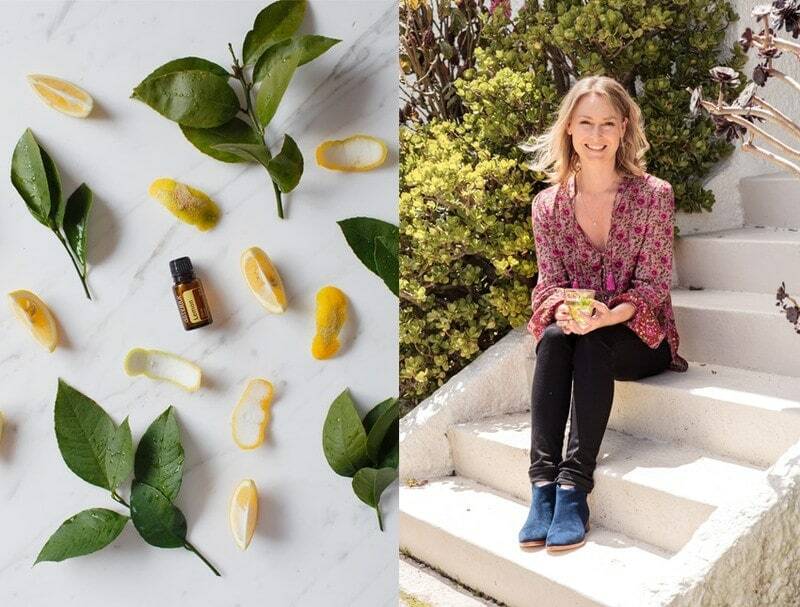 Soak in a little naturopathic + herbal wisdom and ask me plenty of questions! Enjoy a beautiful few hours just for yourself to relax and learn something new!